I’m almost embarrassed to even admit I have been back from Tulum for months now and am JUST now getting this travel guide up. If you aren’t familiar with Tulum, it is a town in the state of Quintana Roo in the Yucatan Peninsula. 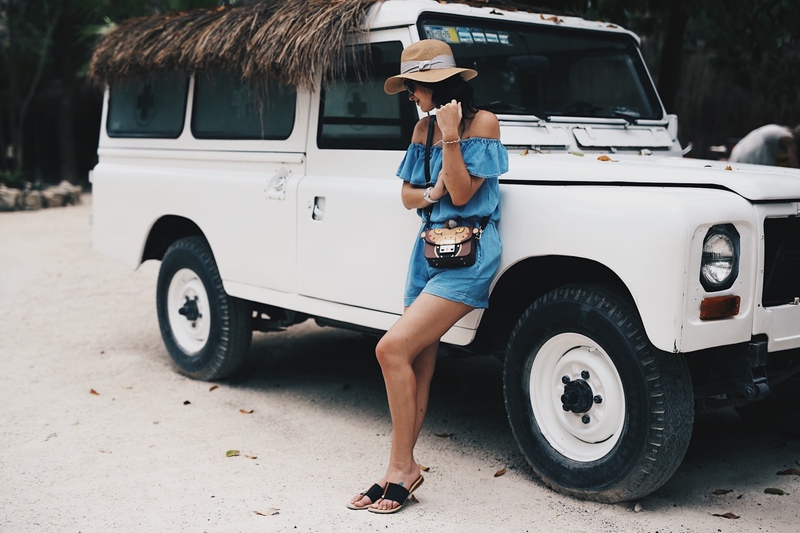 Tulum has been a popular destination for tourists lately because it is extremely easy to get to, is pretty affordable if you want it to be and appeals to individuals as well as families. I used to frequent Cancun and Playa del Carmen as a child but only recently had seen and heard how amazing Tulum’s beaches and atmosphere were. Grayson and I were mainly drawn to the area because of how easy of a trip it is and how beautiful the beaches were. 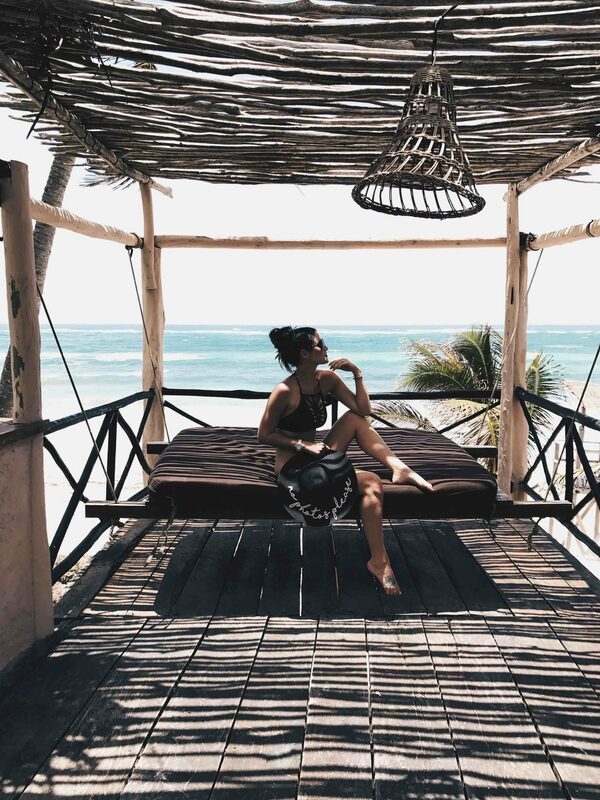 Since we’ve been back I’ve had quite a few people ask me what there was to do there so I’ve compiled a guide for everything you need to know about Tulum in one place. Sadly, Tulum does not have it’s own airport so you can either fly into Cancun or Cozumel. Flying into Cancun (2 hour drive to Tulum) – We opted to fly into Cancun as tickets on Southwest were extremely affordable! Tulum is about 2 hours away from the airport so instead of renting a car we decided to pay for van transportation with Canada Transfers. It was only $150 round trip, which isn’t TOO bad for 2 people but if you have a larger group the cost can go down significantly if you are all splitting it. Our transportation company asked what types of drinks or snacks we would like on the drive and showed up with a cooler in hand. Another note if you are flying into Cancun… Make sure you know exactly where you are going once you land because the Cancun airport did NOT have wifi! Flying into Cozumel (Ferry ride + 1 hour drive to Tulum) – I’m not too familiar with this option but know a couple of my friends went this route. Personally, I think flying in and just relaxing on a 2 hour drive is much easier than having to board a ferry and then pack up a car after that. The hotel you are staying at should offer transportation as well but we found that booking our own was much cheaper than going with a hotel’s driver. When looking for places to stay make sure you check to see if they are eco-hotels or not. Eco-friendly hotels do not have AC and personally, I NEED some AC after a hot day outside. If you’re in need of the internet, double check and see which hotels offer you wi-fi in their rooms. Papaya Playa did not offer wi-fi in the rooms but it was available in the restaurant and lobby, which was fine for us. I highly suggest choosing a place that has beach front cabanas. That way you will have a private beach with absolutely no public access. 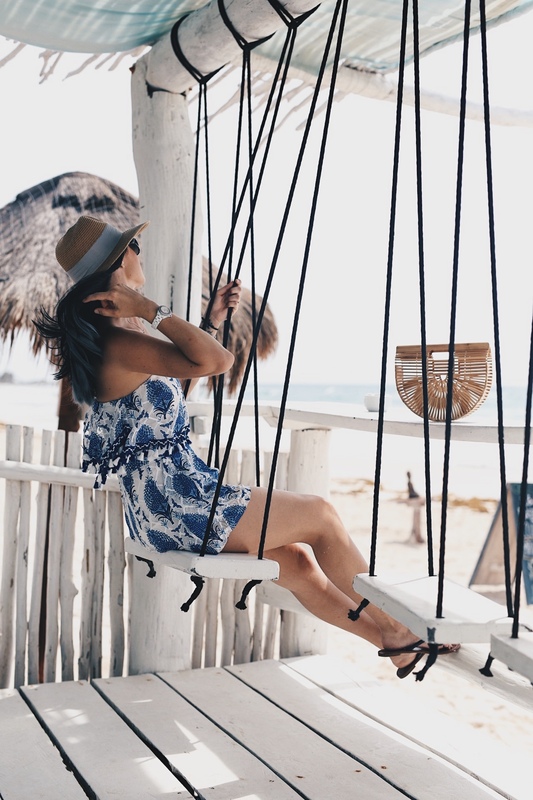 Papaya Playa (Where we stayed) – If you’re headed to Tulum and are still searching for a jungle gem (get it) Papaya Playa was an absolutely perfect. Tucked away right on the beach, in the Mexican jungle, you feel transported to an entirely different world. You will definitely be one with nature while enjoying the sound of crashing waves. The only worry you have each day is whether you applied enough sunscreen. Our room was a small cottage nestled just on the edge of the jungle had a beautiful ocean view AND our own private pool located on the roof! My suggestion is that if you are still wanting a nice room to relax in then splurge on something a little bigger than their basic rooms. We decided to go all out with our room and it definitely paid off. If you plan to be outside all day each day then definitely go the more cost effective route! This hotel does have air conditioning and a fan in each room which is apparently somewhat rare in Tulum. None of the rooms had internet, WIFI or a TV unless you went out to the beach or at the restaurant. Papaya Playa is a place to relax and unwind and worked out perfectly with direct beach access from each room. Mi Amor – If you’re looking for an adult only hotel with beautiful views, Mi Amor is your best bet! My friend, Jenna, recently stayed there and her photos looked absolutely stunning! 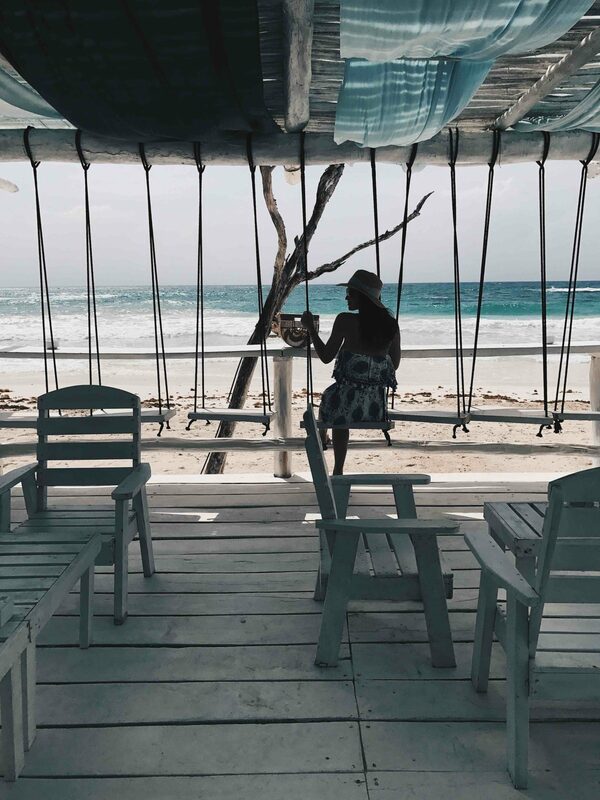 Maria Del Mar – Hands down our favorite place to eat while we were in Tulum. I think we ate here every day for breakfast besides 1. We tried multiple things off the menu each time and we were blown away by everything! Everything about this place was photo worthy; the front sitting area, the gorgeous beach view from the half in/half out seating. It was beautiful! It’s making my mouth water just thinking about it! Mivida – This quaint restaurant was within walking distance to our hotel (Papaya Playa). We ended up meeting some of our friends there while our trips overlapped and were pleasantly surprised. None of us had ever been there before but they had amazing reviews on Trip Advisor so we decided to give it a shot. The restaurant front was so tiny if you blink you might walk right by it! You had the option to eat in front or through the back facing the beach, which is what we did. They had a massive menu of tapas type dishes so we all ordered a few options to try out. Zamas – This was actually one of the hotels we had considered staying at before we chose Papaya Playa but we wanted to check out their restaurant. We sat outside and had the best fish tacos EVER. The view was absolutely stunning and it wasn’t overly crowded either. The Real Coconut at Sanara, Gitano, Casa Jaguar, Posada Margherita, and Kitchen Table were some of the others we had wanted to try out but never made our way to! Your legs. But really, if you are staying in downtown Tulum where all of the main hotels and restaurants are you should be ok to walk around. We did quite a bit of walking during the day. Bicycles – This was so much fun! We rented bikes for the day from Papaya Playa and rode around to explore Tulum. I was concerned with how small the roads were and the amount of cars and taxis but surprisingly, everyone shared the roads peacefully! Taxis – Ok, these things are everywhere. I mean, EVERYWHERE. If you’re walking around, expect to be honked or yelled at every 5 minutes… Taxi, taxi, do you need a taxi?? We only utilized the taxis if it was dark outside and we didn’t want to walk or if we needed to go further than our legs wanted to go after a long day. They are pretty affordable but be prepared to have Pesos. Rent a car – Renting a car isn’t a bad idea if you are wanting to go on a lot of excursions throughout your stay. I’ve heard to be careful at gas stations as you have to go in and hand the cashiers your money. Make sure you state the denomination as they have been know to try and scam people by saying it was a lower amount. Relax! Isn’t that the #1 reason you came to Tulum in the first place?? Cenotes – There are SO many gorgeous centotes to go swim in. This was on our list but we decided to beach it up the entire day instead. We were planning to go see Dos Ojos, El Pit, Ik Kil, or Gran Cenote. There are so many though, so take your pick! The Ruins – This is actually something we had planned to go do but ended up choosing relaxing over everything. It is considered one of the most spectacular in the Mayan world all due to the location of the tall cliffs overlooking the ocean. I would highly suggest getting their early to beat the crowds and the heat. From what I have read online, I don’t believe they take USD so make sure you have Pesos. 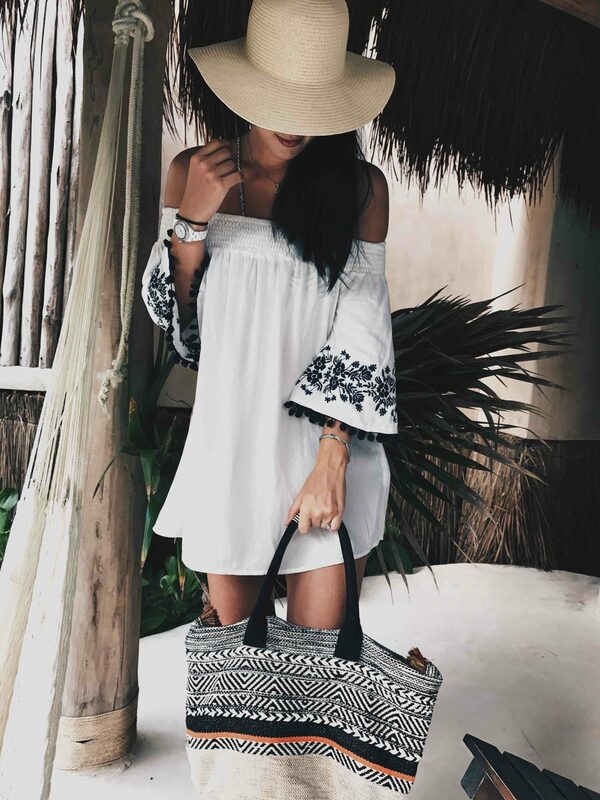 I actually did an entire blog POST on what to wear HERE in Tulum. Click to check it out so I’m not redundant below! First and most importantly, bring bug spray! The mosquitos were awful out there and I got eaten alive within the first 30 minutes we were there. After getting Zika in St. Thomas I was NOT about to have another run in with any mosquito bourn illness. You really don’t have to worry about bringing Pesos as most of these places take US dollars and take credit cards. Just don’t get freaked out if you see thousands of dollars on your credit card bill as everything gets charged in Pesos. If you are wanting to use your cell phone while you’re out there definitely call your provider to set up an international plan. Of course, I didn’t do this so I was having to wait to get on the wi-fi wherever we would go. Pack a small umbrella or poncho. The weather is so unpredictable there that a random rain storm might pop up. For example… It was extremely sunny as we were walking around going to eat a quick snack and the locals kept telling us not to sit outside because it’s about to start raining… Like really, y’all… There’s not a cloud in the sky. Sure enough, within a span of 15 minutes it was a torrential downpour! We learned our lesson. 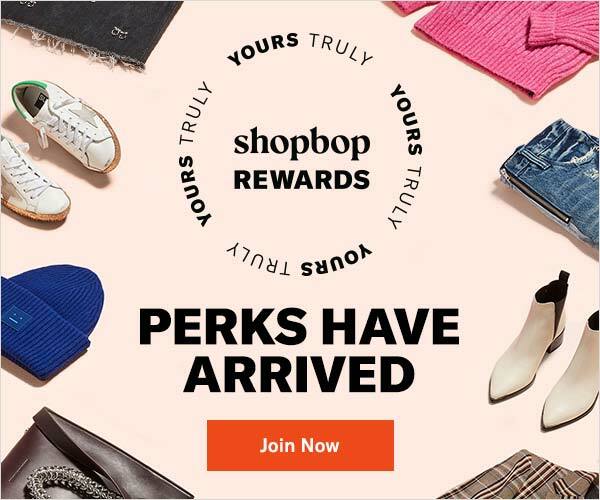 Bring comfortable shoes to walk around in. I know most of y’all keep seeing all of these gorgeous girls in their cute outfits and impractical shoes but that is not real life… Pack some tennis shoes and sandals that you can walk around in, explore or get in the water with. You will NEVER wear a pair of high heels while you are there so don’t even bring them. Make sure you have a light sweater/long sleeve shirt or cardigan with you. I actually got pretty chilly at night and didn’t bring anything that had sleeves! ANYTIME!!! The weather is essentially the same year round just make sure you are prepared for the elements, which I touched on above. I’ll be honest. 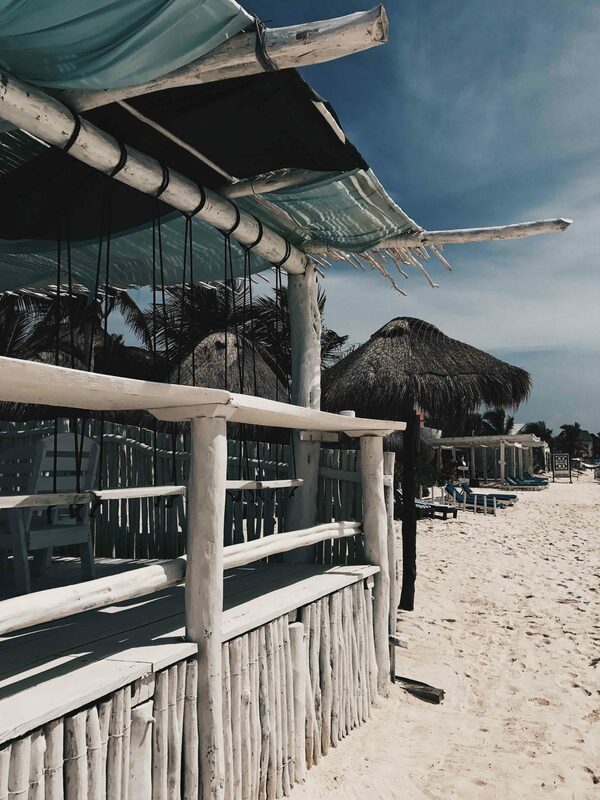 Tulum isn’t cheap… At least if you are really wanting to stay in a beautiful hotel, eat at some of the best restaurants and do fun excursions. Don’t get me wrong; you can definitely do Tulum on a budget but from my personal experience it was more on the pricey side. Prices are very comparable, if not more, than similar hotels in the US. Tulum is more of the ritzy places in Mexico as there are so many wealthy tourists visiting which has increased luxury and prices, of course. 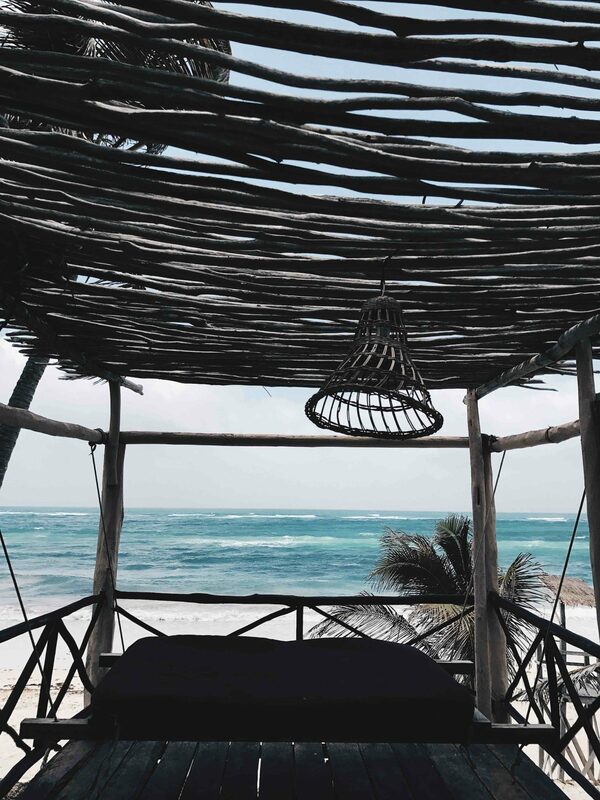 I feel like anytime I see a photo of Tulum it is so picture perfect it doesn’t even look real. You know, the girls who still look absolutely perfect, find the best spots on vacation and make it look like there’s no other place you should be?? Exploring photo-worthy locations wasn’t on my things to-do list, surprisingly. I literally wanted a vacation to relax and not be on my phone. So as I took a week long social media break I still explored around to find some fun spots to take pics at! Great vacation advice. I can’t wait to check out Tulum. These pictures are gorgeous! I love going to Cancun to see the ruins, but now I need to go here! I’ve never been to this part of Mexico! Your pictures are so pretty 🙂 Those swings look like a blast! I loved following you on stories during this trip!! It looked like a dream!!! 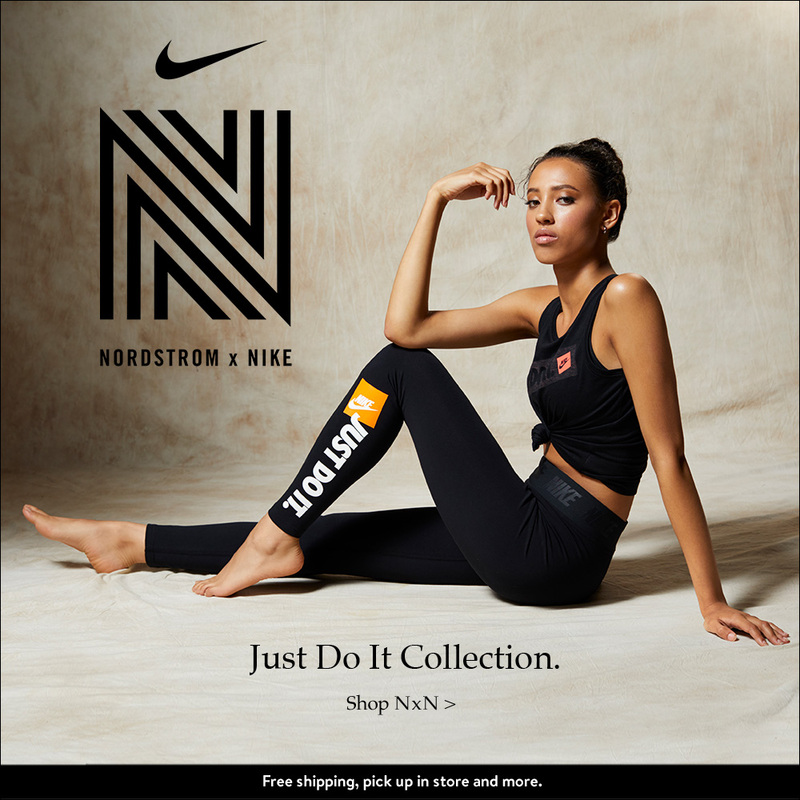 Also, you need to model! SO PRETTY! I’ve been dying to learn a bit more about Tulum! I loved reading this, it looks like you all had an amazing time! 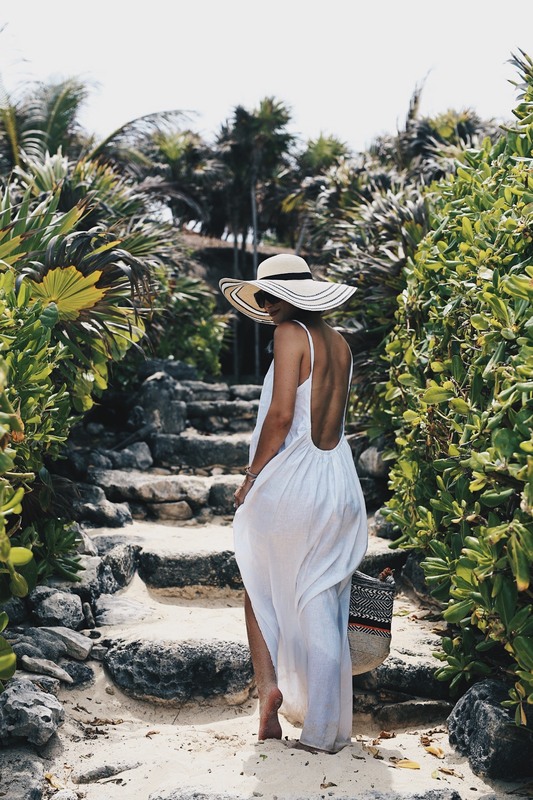 These shots are so amazing it makes me want to go to Tulum before summer ends! I love your black top and skirt combo. Definitely bookmarking this! Looks like a gorgeous place! This post has me wanting to pack a bag and head to the beach! tulum sounds perfect to me right now. I’m dying to go here! All of your photos look amazing. what a quick turnaround on this travel guide!!! and thanks for the call out! This sounds like a wonderful idea! 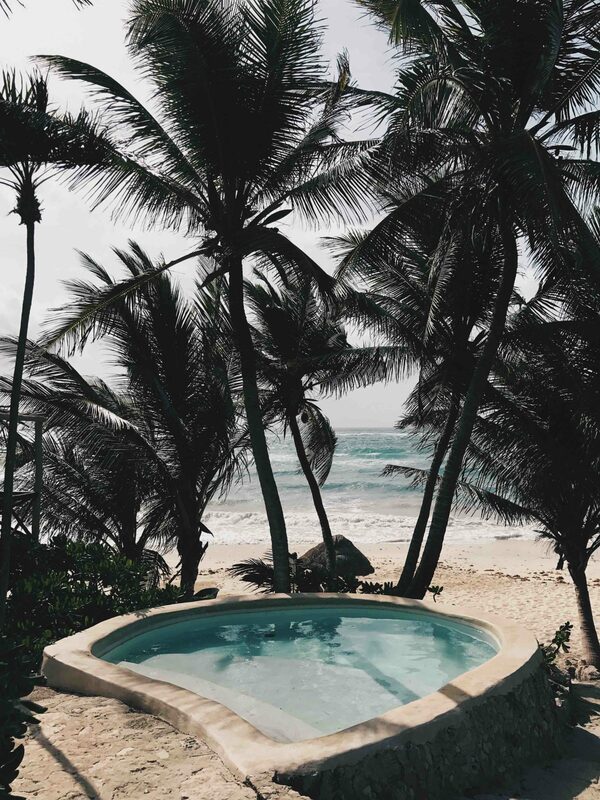 Oh, I have never been there before – Need Tulum! Obsessed with these pictures! 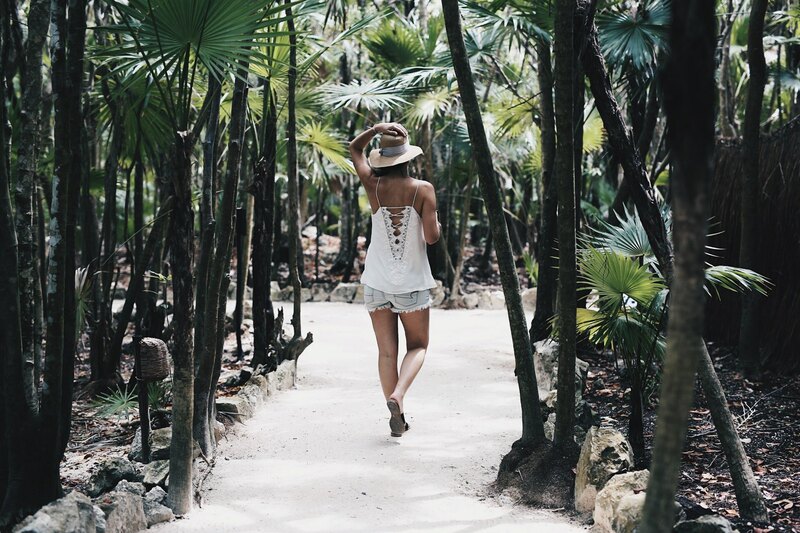 I’ve been hearing more and more about Tulum – will definitely have to make it down there! What a fun trip, it looks like you had a blast! I remember when you took this trip, it looked absolutely amazing and relaxing! I hope to make it there one day. Your photos are truly stunning! They look like magazines photos and make me want to book a trip tomorrow! Tulum is at the top of my vacation list! We love Mazatlan and go every year but are anxious to try a new place! Beautiful!!! I can’t wait to visit Tulum!!!! Love these pictures of your trip. all your outfits are perfect! tulum is all the rage, i need to visit! It looks like you all had a blast! 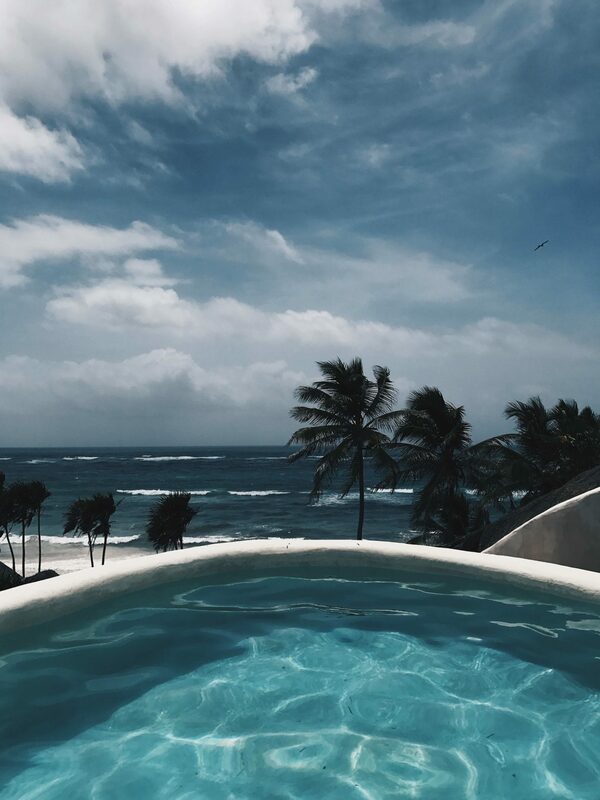 I’ve never been but Tulum looks gorgeous! We went to Cabo last February & I told my husband this has to be our next trip to Mexico – will definitely bookmark this for future reference! These pictures are amazing and I love all your outfits!! This is an amazing post!! I am in love with the photos! Tulum is on my list! Great guide! I am headed to Tulum in December! Will have to check out some of these places! I’d love a trip back to Mexico! These photos are gorgeous, making me want a vacay again! Look so dreamy!! Loved all your travel pics! Amazing post! you look gorgeous in every pic! I have been DYING to go to Tulum! Maybe next year when bebe W is a bit older! I’m the same way- I went to Cancun growing up but I haven’t been to Tulum! Thanks for the tips! My fiancé and I are considering Tulum for our honeymoon, so this is such a great guide that I know I’ll have to come back to! This is such a great travel guide. Spot on! I’ve been to Tulum twice and it’s one of my favorites. Wow! Tulum looks amazing! Looks like you had a wonderful time babe. What a stunning vacation destination! Definitely putting it on my travel to-do list! This is incredible! Looks like such a fun trip! Love it! OMG!! I am dying over these photos!! I want to go here right now!! 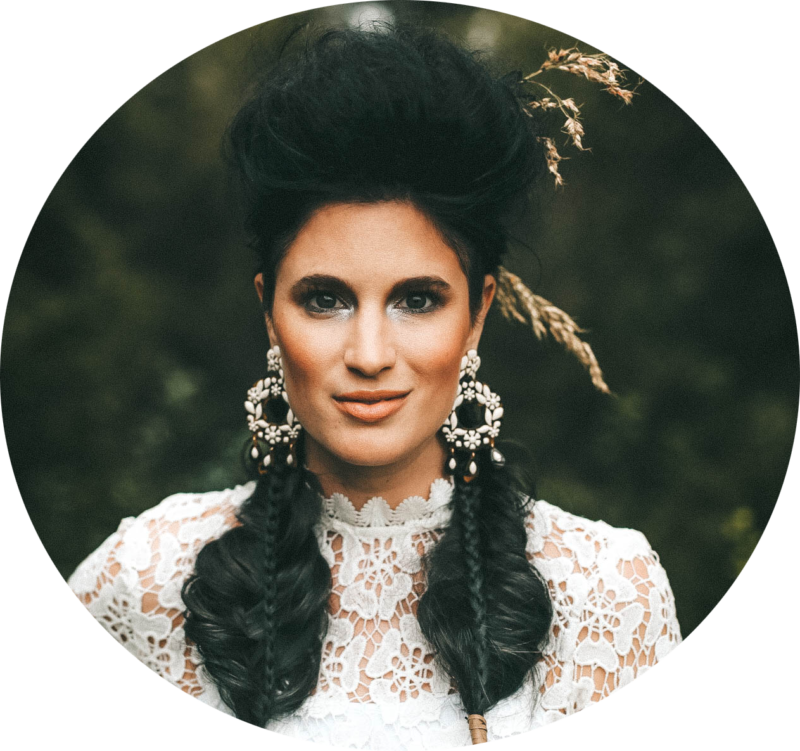 Your outfits are all so chic and I love your moody photos! Dying to go to Tulum! Thanks for sharing! Loving all those tips and the picture! Great looks! Need to go there and will check your post again! That trip sure looks sooo amzing!! What a gorgeous, comprehensive guide!